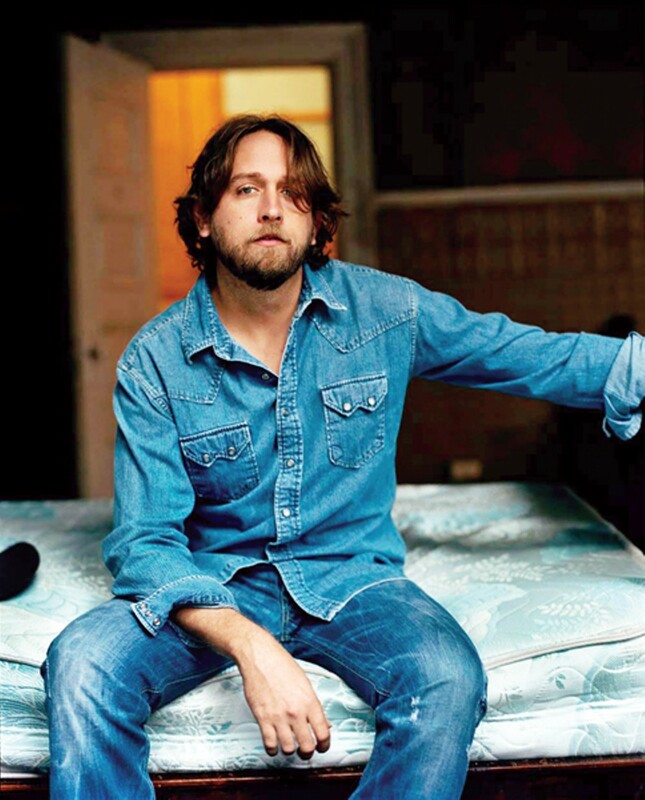 The last time I saw Texas singer-songwriter Hayes Carll, he was playing solo acoustic on the big stage at the Levitt Shell last summer, sandwiched between Elizabeth Cook and Todd Snider. That was a tough spot — linking a fetching local debut to a beloved headliner with a full band. But Carll, up there all by his lonesome, even reduced to singing both halves of his battle-of-the-sexes duet "Another Like You," might have delivered the bill's most enjoyable set. A brainy but plain-spoken alt-country stalwart who mixes Snider's sly sense of humor with the Texas country-rock feel of early Steve Earle, Carll arrived with 2008's Lost Highway debut, Trouble in Mind, one of the past decade's best roots albums, then might have topped it with last year's KMAG YOYO, where he opens stompin' and hollerin', then segues into wry comedy ("Another Like You"), lilting Bakersfield-style country ("Chances Are"), honky-tonk ("Lovin' Cup"), and a downbeat holiday song for the ages ("Grateful for Christmas"). Carll returns to town this week, playing the Hi-Tone on Thursday, September 19th, with Warren Hood. Doors open at 7:30 p.m. Admission is $14.